Does it work on little boys too..? I’m a BzzAgent. Don’t know what that is? Well; I’m a member of a site called, BzzAgent. Ha! How ironic is that? Ha ha… Anyway, that means that every now and again, I take part in, what’s called, a campaign. 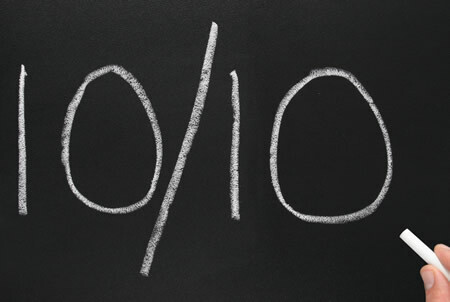 I receive a product to try, and I have to review and spread the word (whether it’s good, or bad) about the product. Then, I have to feedback to the main website to say how I’ve spread the word. For this campaign, I am reviewing “Ariel 3in1 Pods”. 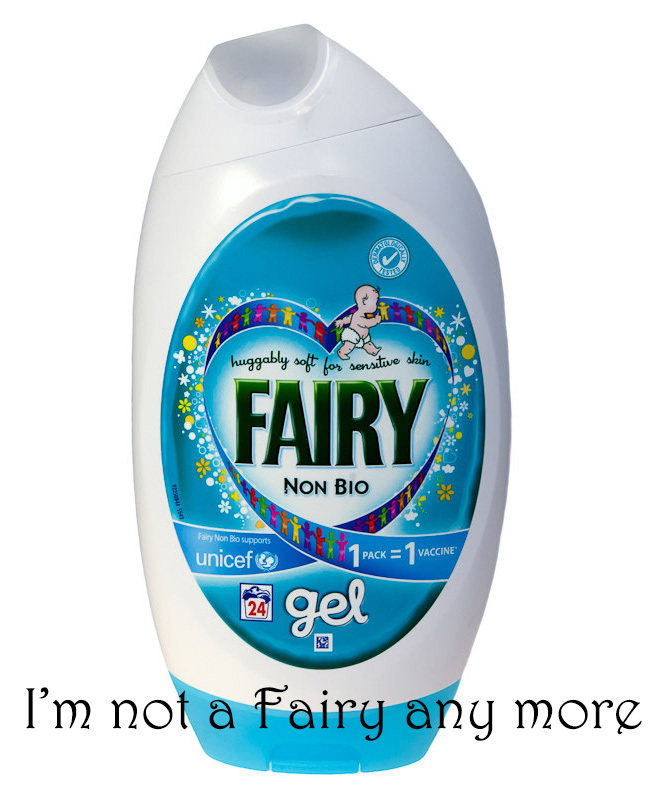 I’ve been using the Fairy gel for quite some time now, as I think the gel products are brilliant. However, before I had even signed up to this campaign, I was already on the lookout for something new… Although Fairy tackled the stains, the smell was rather off-putting. I was so excited when I received my Ariel 3-in-1 pods through the post. I was so excited, that I couldn’t wait for the campaign to start, so I immediately opened one of the boxes, and ‘popped the pod’ directly in to the drum of my full washing machine. I don’t normally pay attention to what washing powders / gels / tablets look like, but these were really fun to look at. A little clear pouch, with 3 compartments, each with a different coloured ‘gel’ inside. I almost burst one through excitement, as I just couldn’t help but ‘squish’ them, haha. After the washing machine ‘clicked’, we opened the door. Oh my word. The smell that escaped with the heat and steam was just amazing. It not only smelled clean and fresh, but it smelled absolutely divine… I just can’t describe it. As you all know, I have a (now) two year old boy, and he is always getting his clothes covered in food, drinks, mud, crayons… Anything he can get his hands on. This little tiny pod had no problem what-so-ever in removing all of those difficult stains, and his clothes looked like new again. Overall rating 10/10. Highly recommended to everyone.